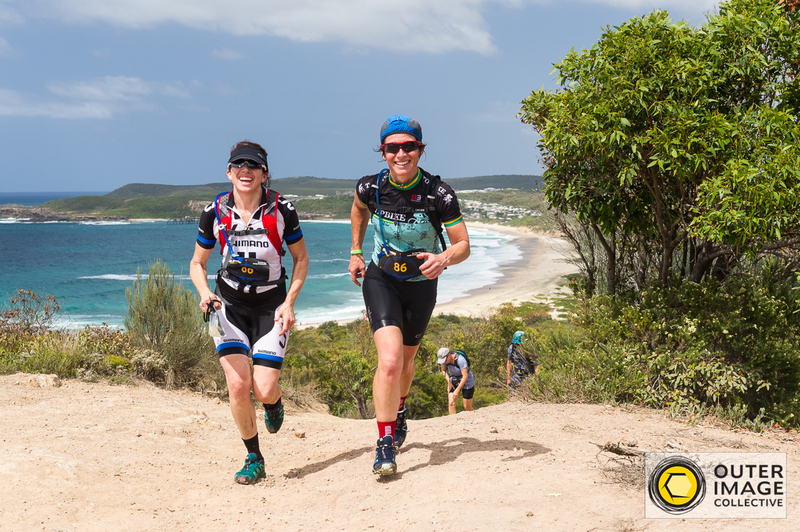 The 2019 Maximum Adventure Race Series is about to take off! Are you ready for the first race in the series? The Event Program is now available with information on BOTH the Classic and Novice course races. 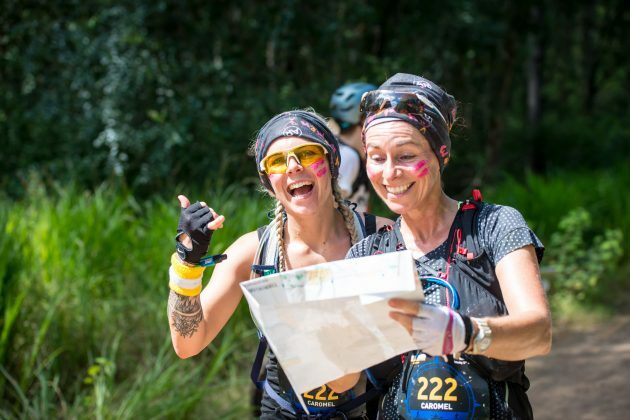 This important document has all the information you need about the race including the event schedule, location, bike drop, parking, registration rules and gear required plus food availability on the day. If you have any questions, chances are it is covered in the Event Program. Make sure you have a good read of the entire event program well before race day by clicking the link below. Due to some last minute course changes the Classic course teams will now start in two separate waves, one at 8.30am and one at 9.30am. To see which start time your team has been allocated please click on this link HERE. 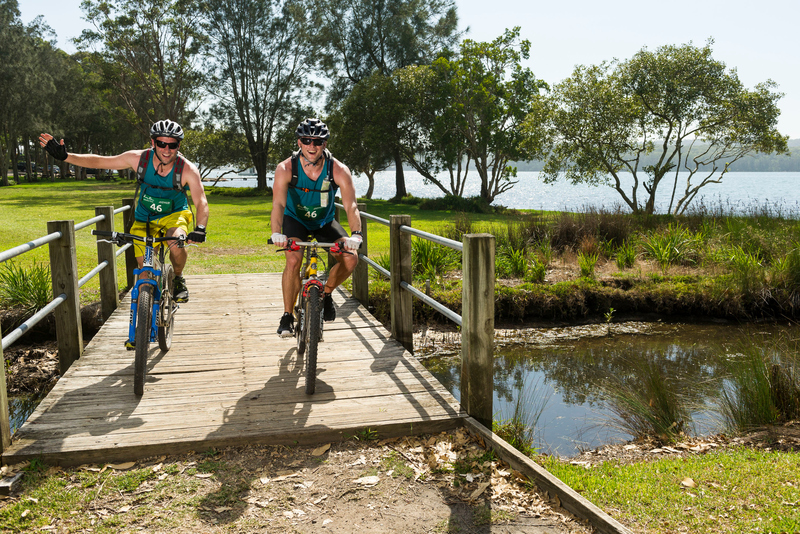 Are you planning to race with your mates on the same course at the Lake Macquarie adventure race? 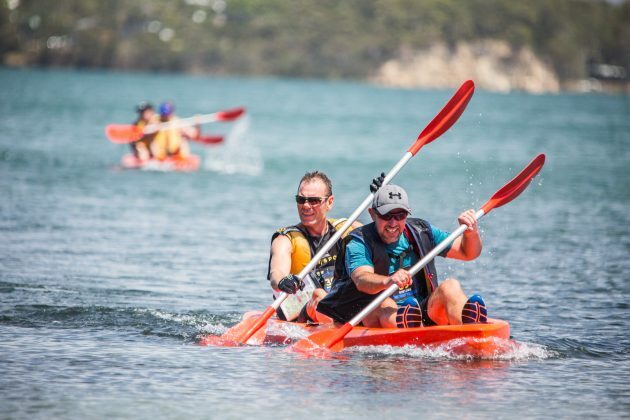 There are multiple Classic and Novice courses planned, meaning that participants will complete the legs in different orders. If you want to be directly lined up against your friends you need to let us know. Send us an email on the link below with your teams name and participants, before midnight on Sunday 10th February, so we can allocate you to the same course. 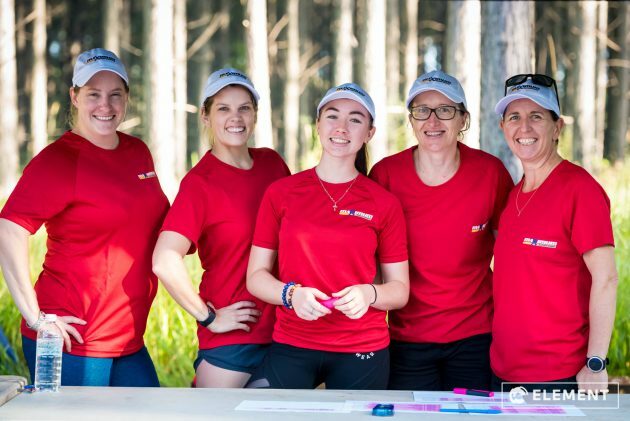 We’re still looking for volunteers for this race so if you’d like to help us, we’d love to have you! Click the link below to register your interest and we’ll be in contact.